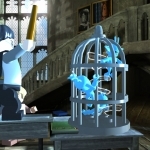 We have 58 questions and 47 answers for LEGO Harry Potter: Years 1-4. Check them out to find answers or ask your own to get the exact game help you need. 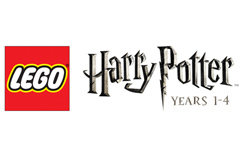 There are 37 trophies for LEGO Harry Potter: Years 1-4, click here to see them. 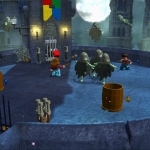 This game is hard not to love, it's fun and it's based on the best books and movies in the world!! 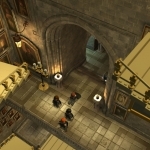 The Green Crest and the Blue Crest i..
How do you replay the levels so you ..